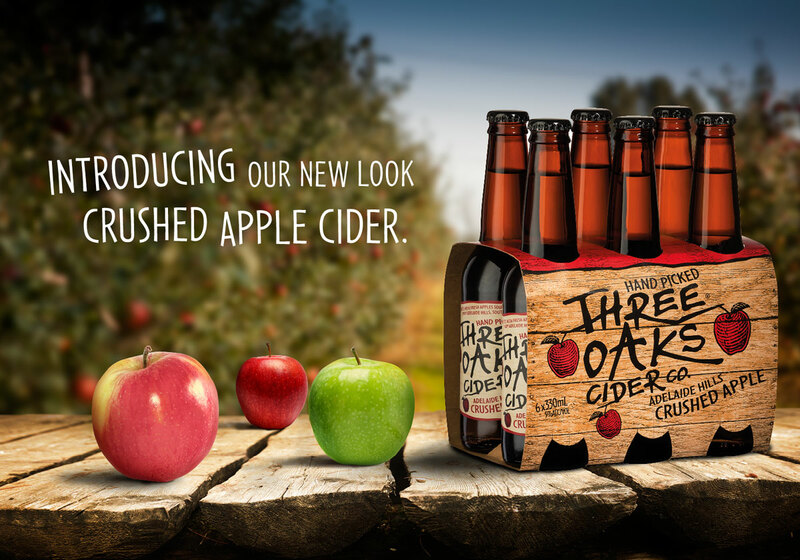 Three Oaks Cider Co. will this month release its revamped packaging for their premium Crushed Apple cider in line with premiumisation across various brands in the VOK portfolio. 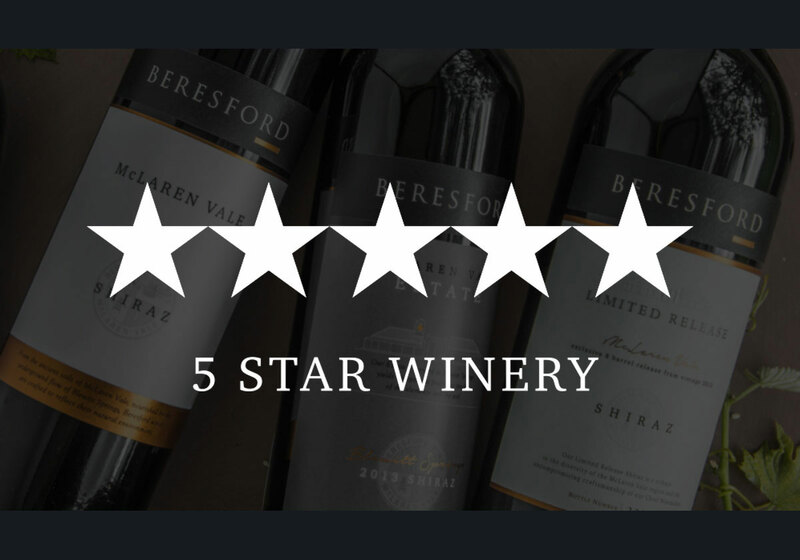 What a great start to the wine show season it is for our award winning Beresford Wines. 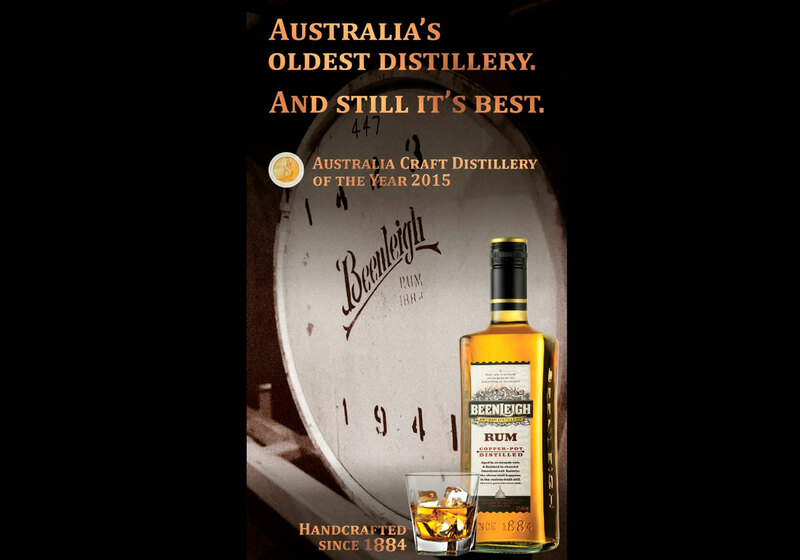 Vok Beverages is thrilled to announce the arrival of Beenleigh Copper Pot Distilled Rum to the Beenleigh Artisan Distillers rum family. 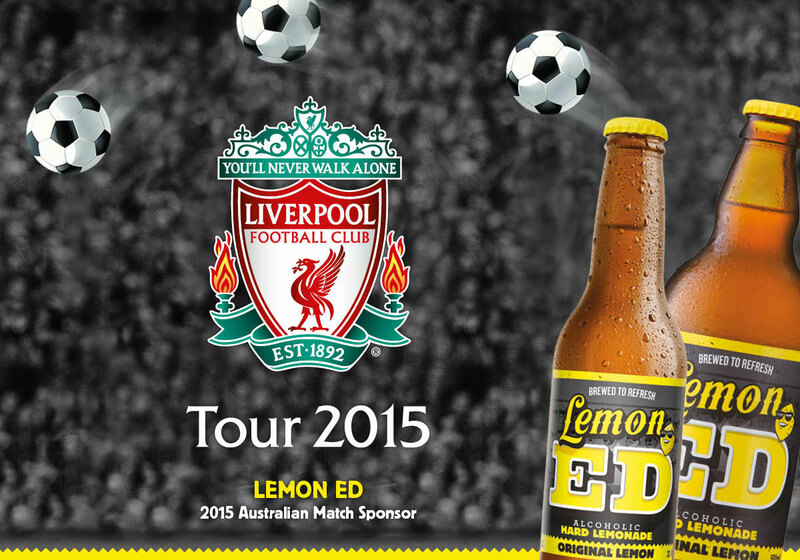 Vok Beverages is thrilled to announce that Lemon Ed is an Official Match Day Sponsor of the 2015 Liverpool FC Australian Tour. Liverpool FC will be taking on Brisbane Roar, July 17 at Suncorp Stadium, and Adelaide United, July 20 at Adelaide Oval, where Lemon Ed will be available for all spectators to enjoy. 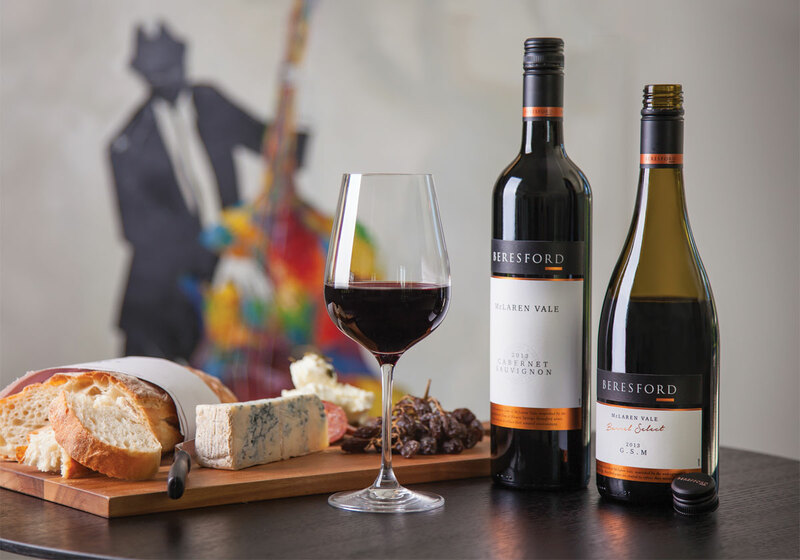 New to the Beresford Stable in 2015, our Barrel Select GSM and McLaren Vale Cabernet Sauvignon. 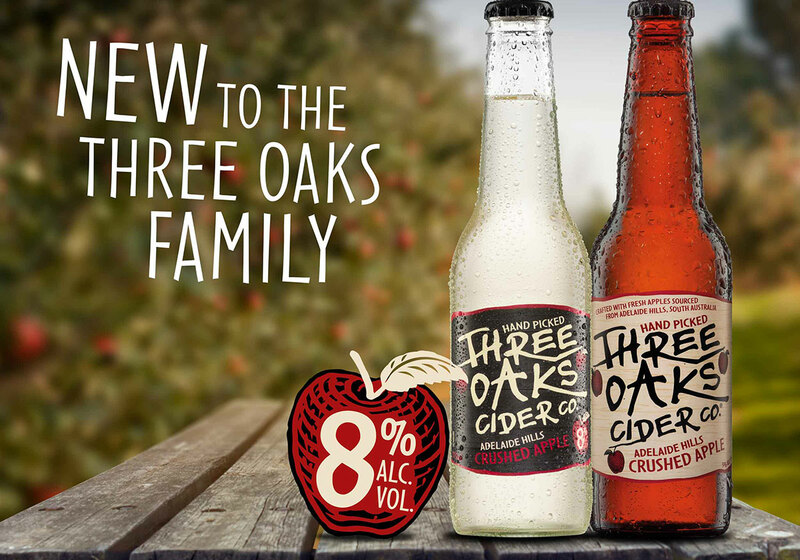 Meet Ed, Vok beverages’ latest offering which is making headlines and injecting new life into the alcoholic beverages market. 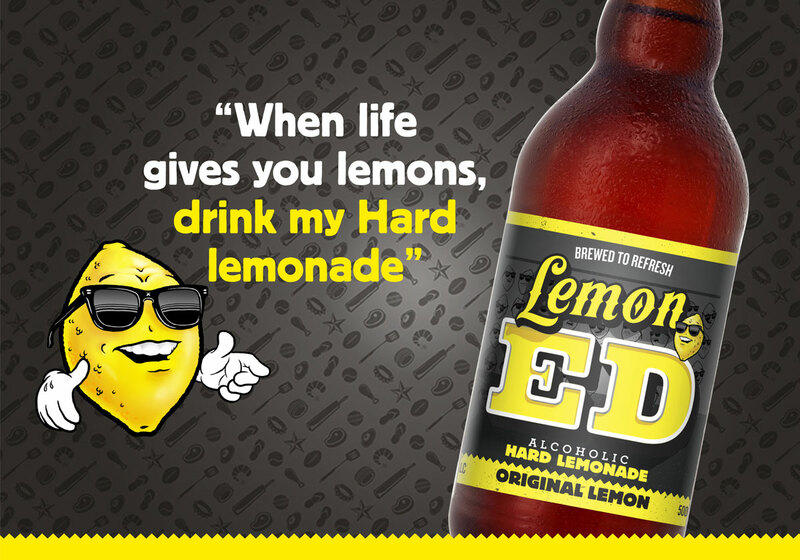 A unique mash of up a light RTD and a cider, and just the right balance of acidity and sweetness, Lemon Ed is brewed to be the ultimate refreshment. Those dark days of prohibition may have faded into history, but the resourceful spirit of the American South lives on. And while the steely glow of the moon may no longer conceal sly stills, hidden barrels and the bootlegger’s ingenuity, Bearded Lady Moonshine will always stay true to her roots: strong, and full of character within. 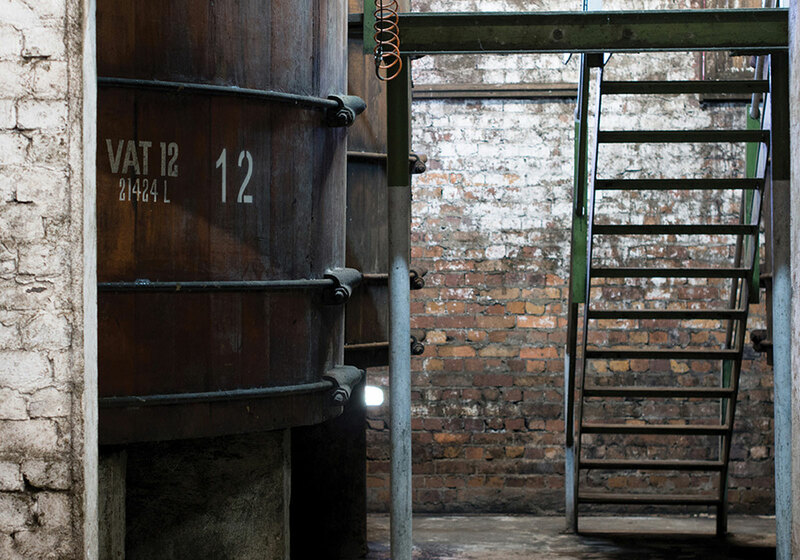 At the end of Distillery Road there’s an old red building that’s home to ‘The Old Copper’. The Old Copper is a very special Copper Pot still modified a long time ago by an old German guy. 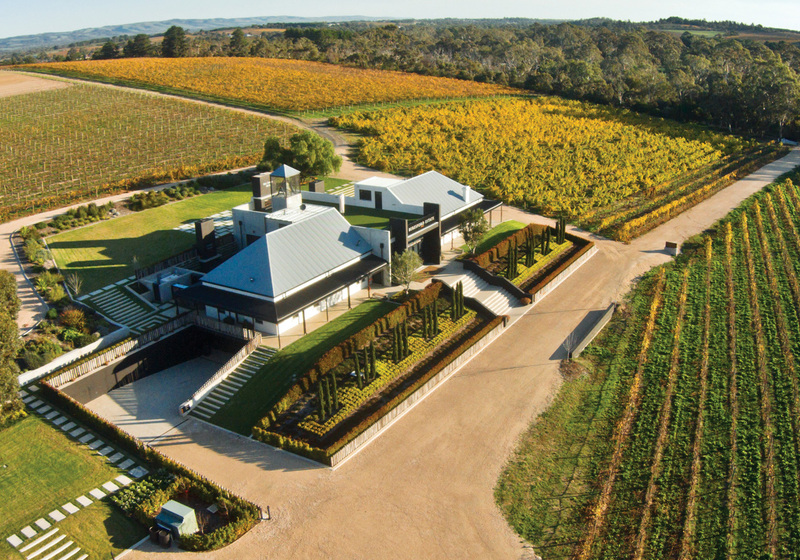 It’s the only one like it in Australia.